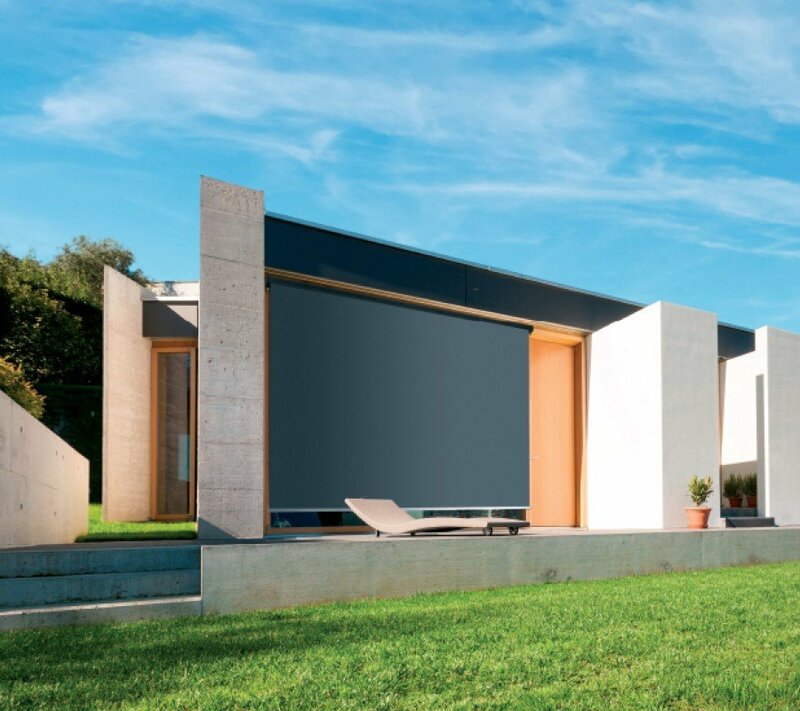 Keep your home cool in summer and protect your indoors from sun fade. Wire guide system provides controlled tracking and optimal tension. 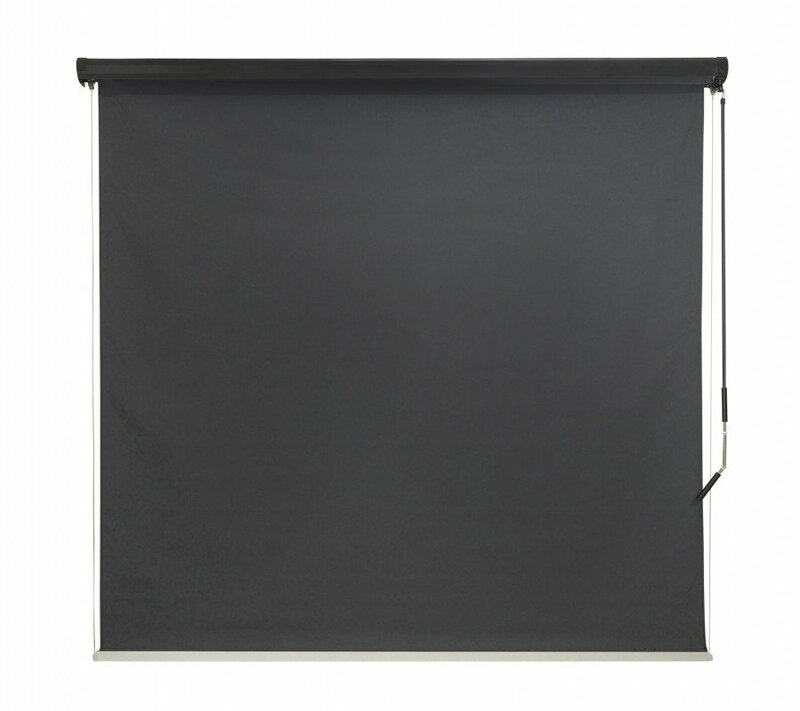 Featuring Xceltex fabric for superior weatherproofing properties our exterior wire guide roller blind helps keep the sun out and the cool in. Crank handle operation for easy height adjustments.